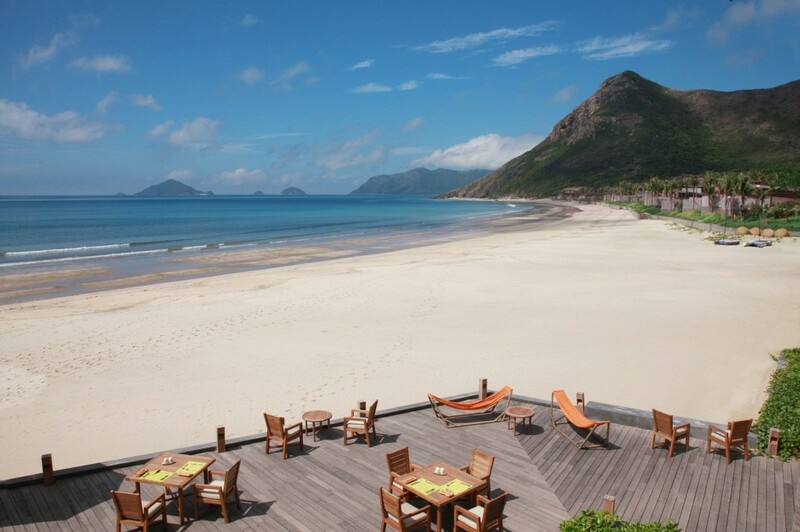 True to Six Senses’ philosophy of selecting remote yet accessible destinations in areas of outstanding natural beauty, Con Dao is a breathtaking location, which has been protected for decades as a national and marine park. 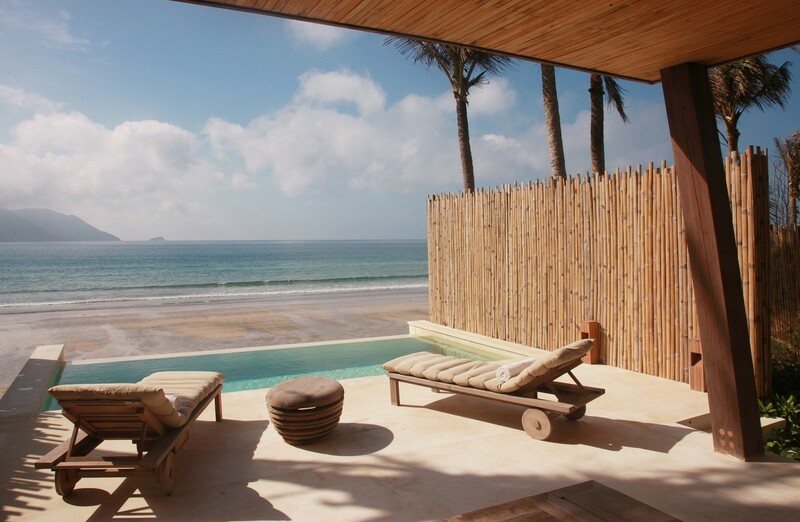 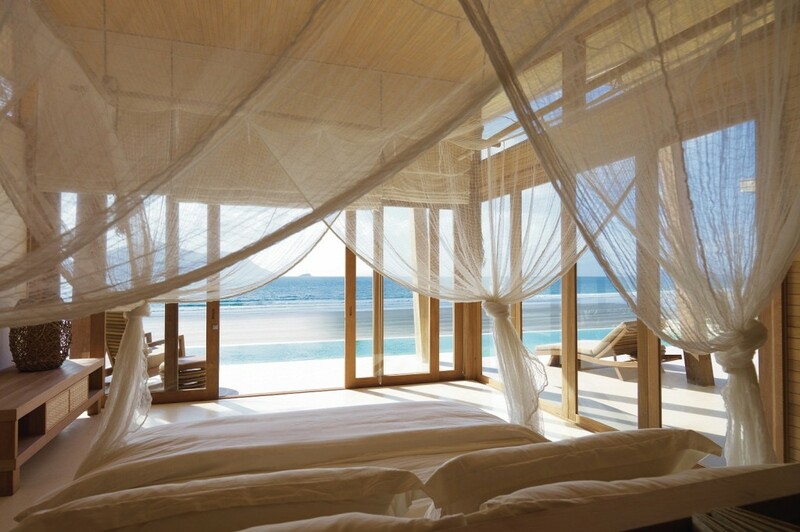 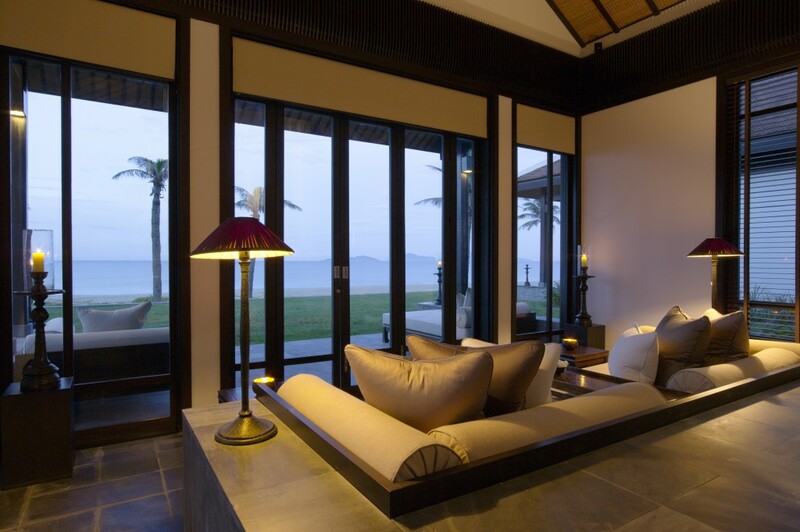 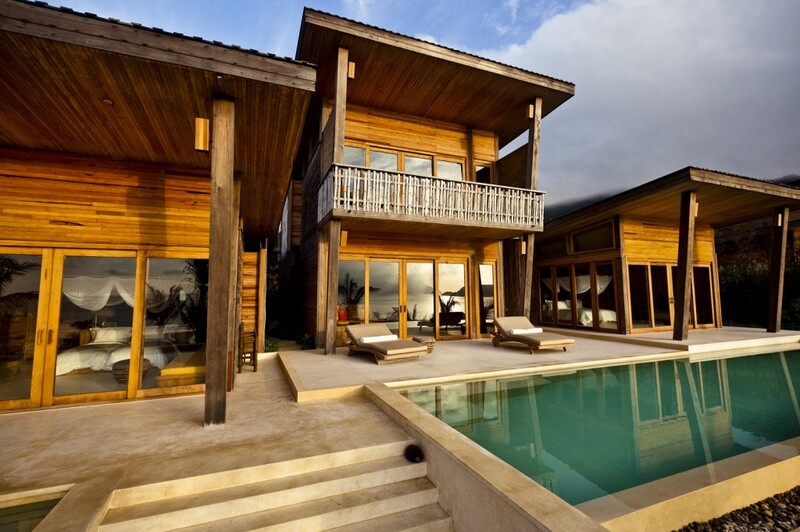 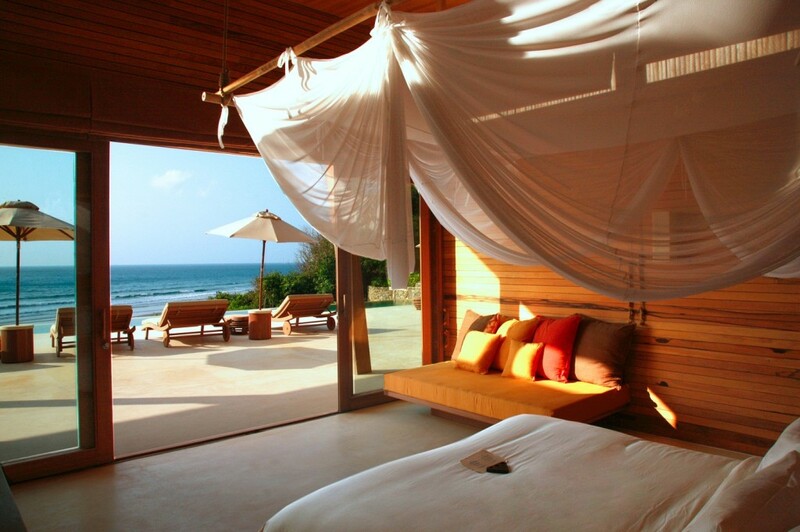 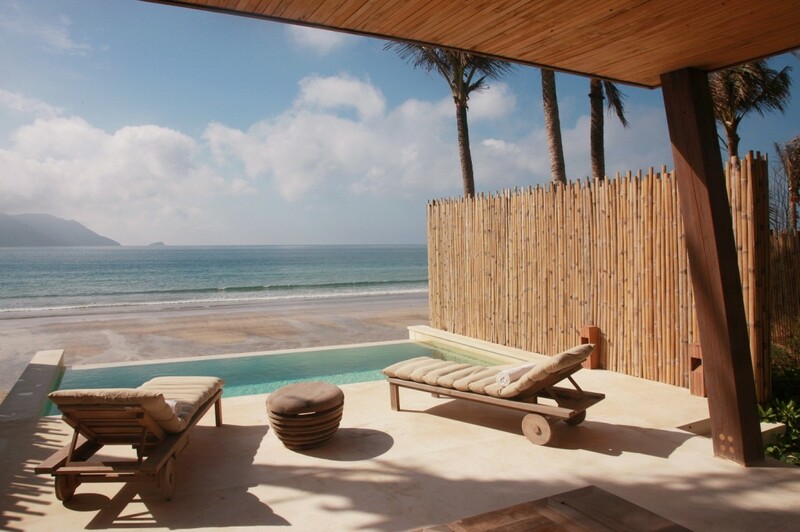 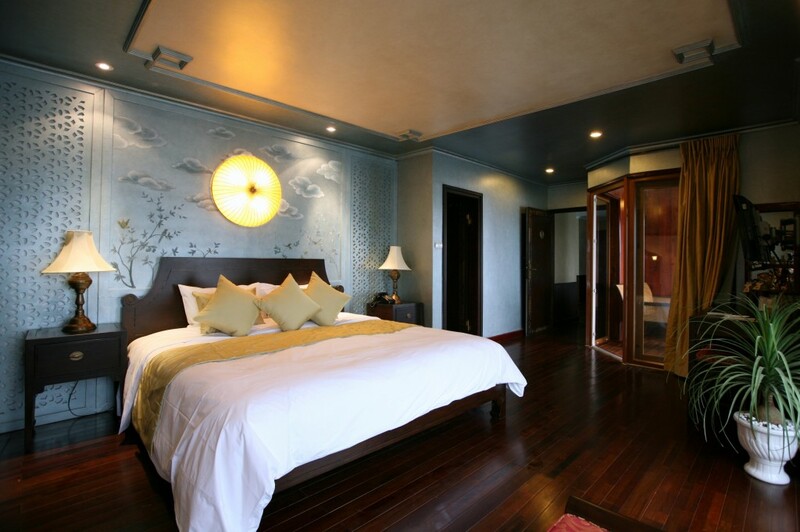 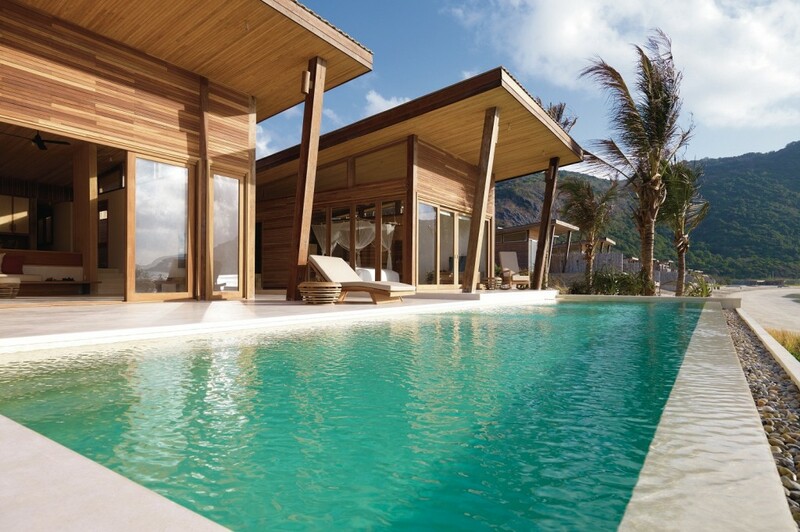 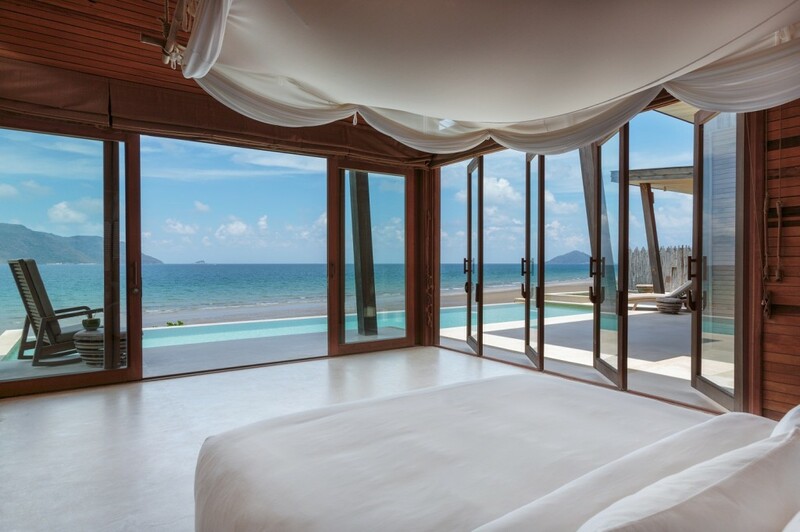 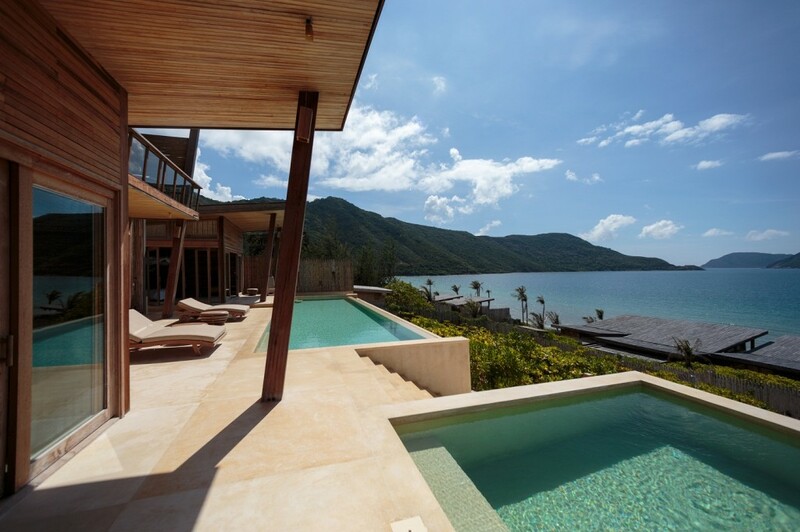 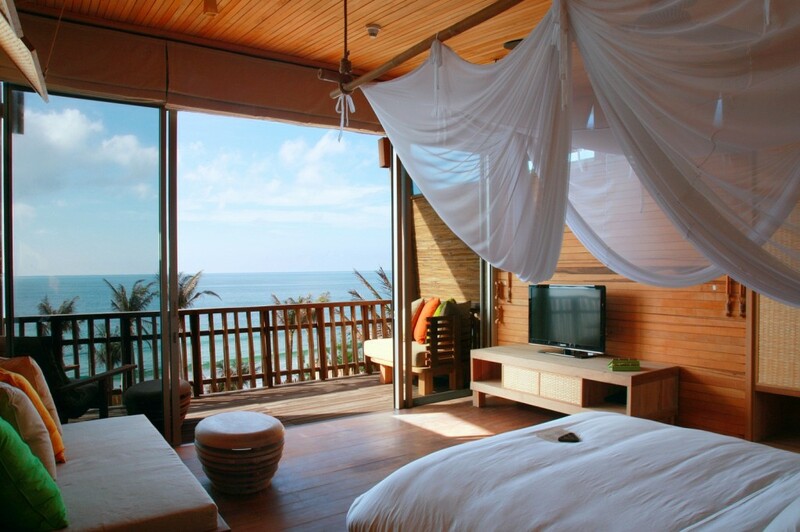 Six Senses Con Dao, the first five-star resort in the archipelago islands, is contemporary in design and reflects the essence of a traditional fishing village. 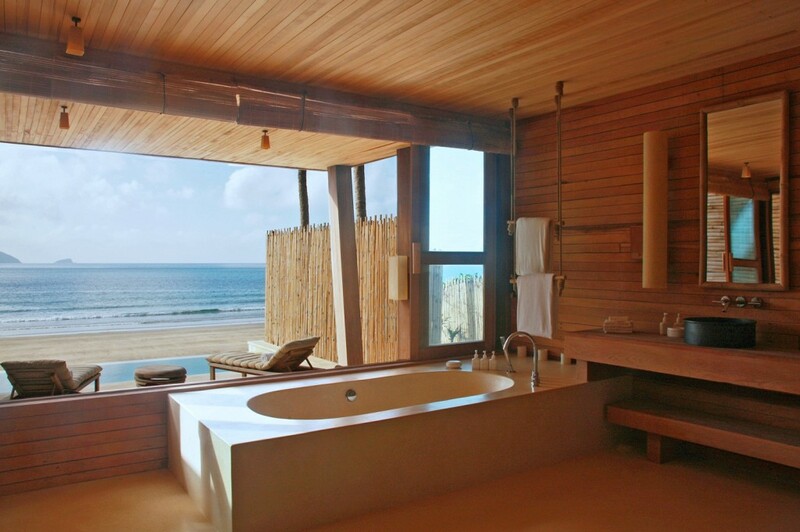 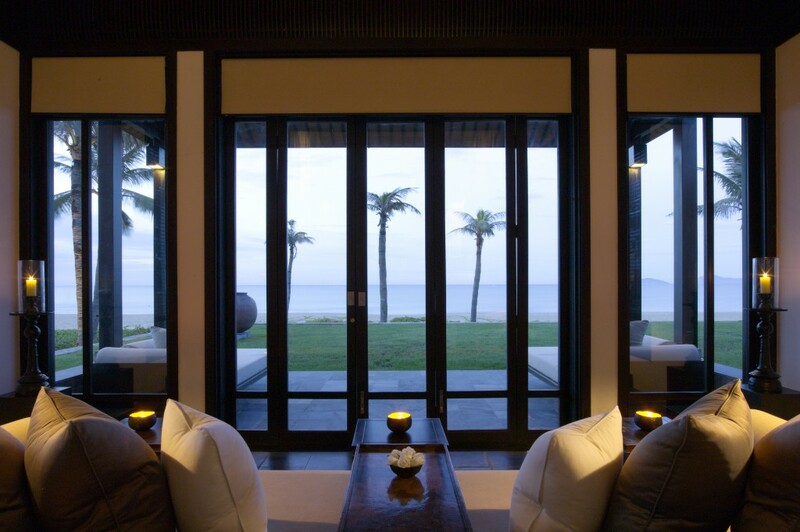 Passionate about supporting and protecting the environment, Six Senses Con Dao’s demonstrated commitment to sustainability has been recognized as one of the world’s top eco lodges by National Geographic Traveler. 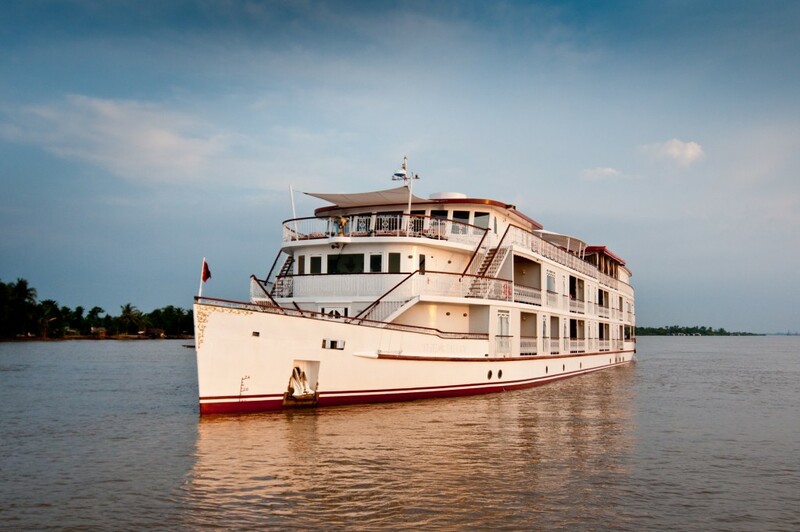 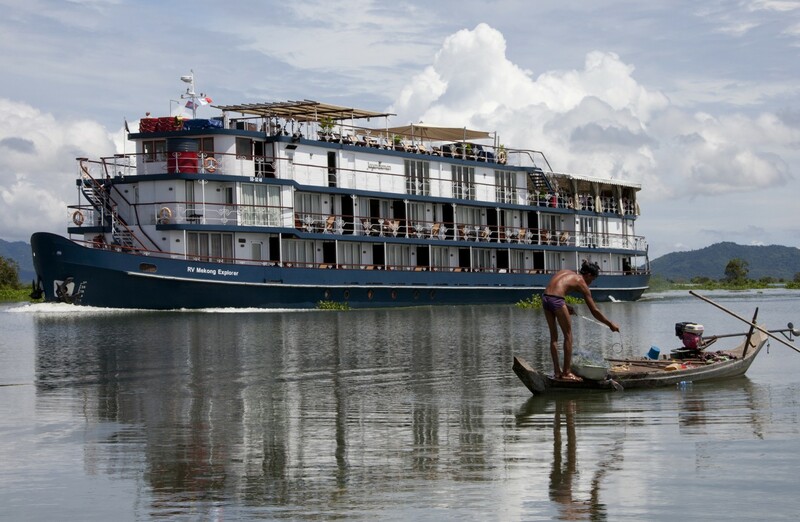 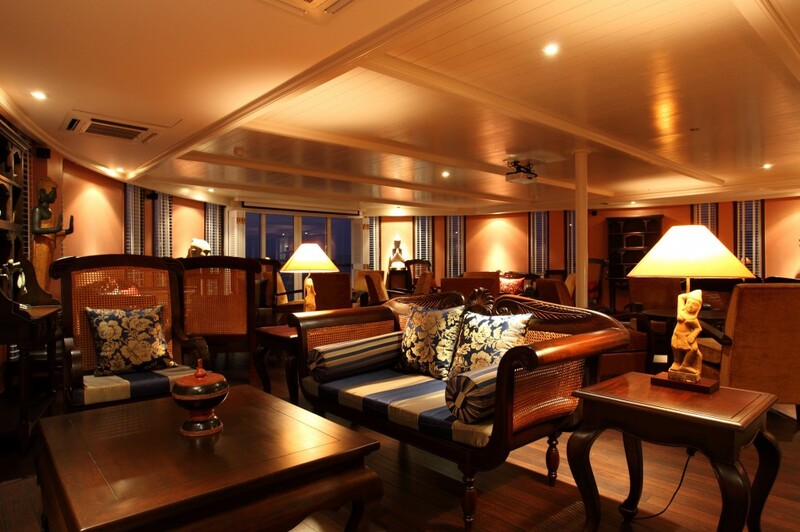 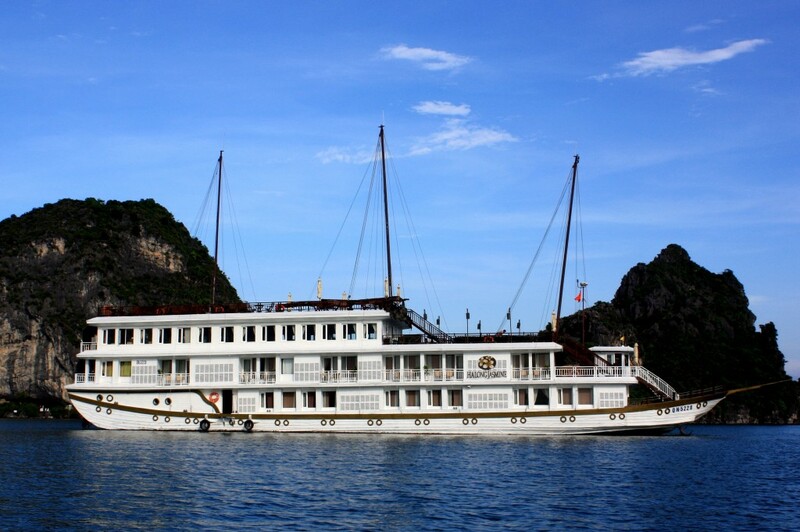 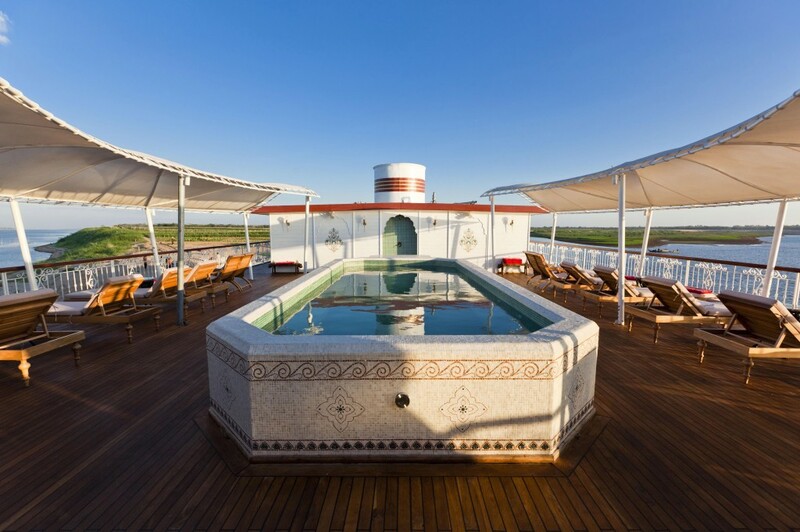 Heritage Line crafts journeys like a kaleidoscope of moments, experiences and adventures, strung like a string of pearls along a vividly iridescent river. 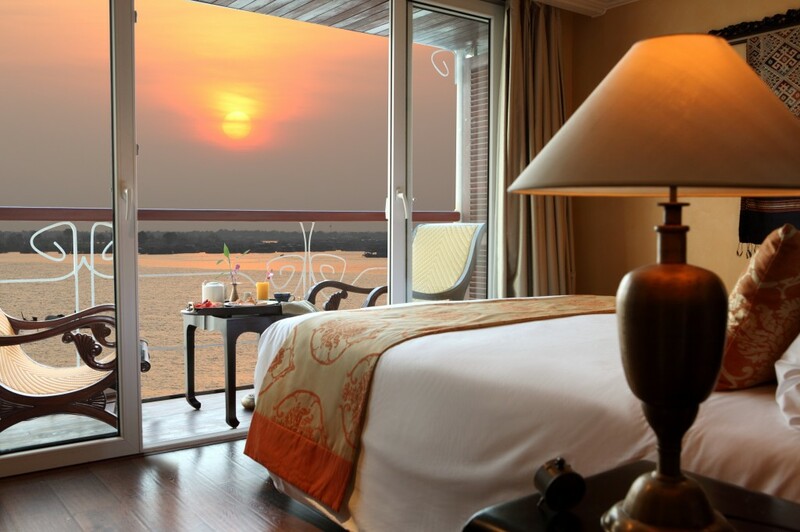 A tete-a-tete with a sun-darkened fisherman, a cherubic smile and a firm handshake from your rickshaw drive in Phnom Penh, a delightful experience in haggling at a local market conspire with our exclusive excursions to create eternal memories of the Mekong. 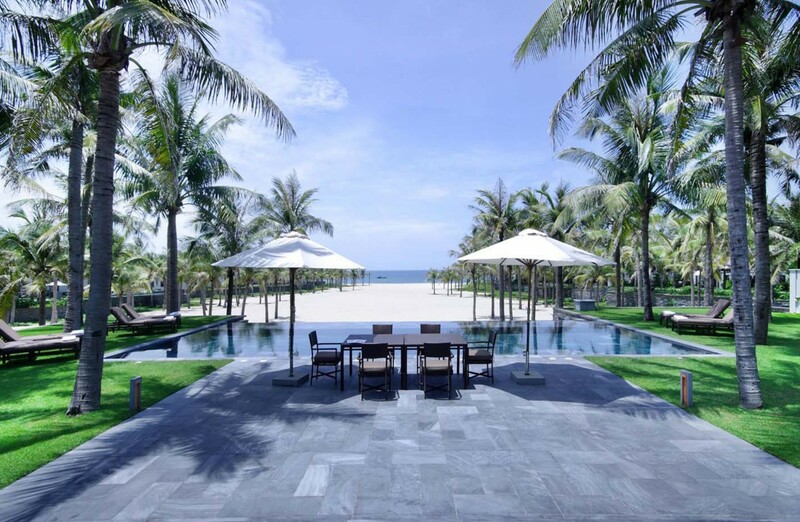 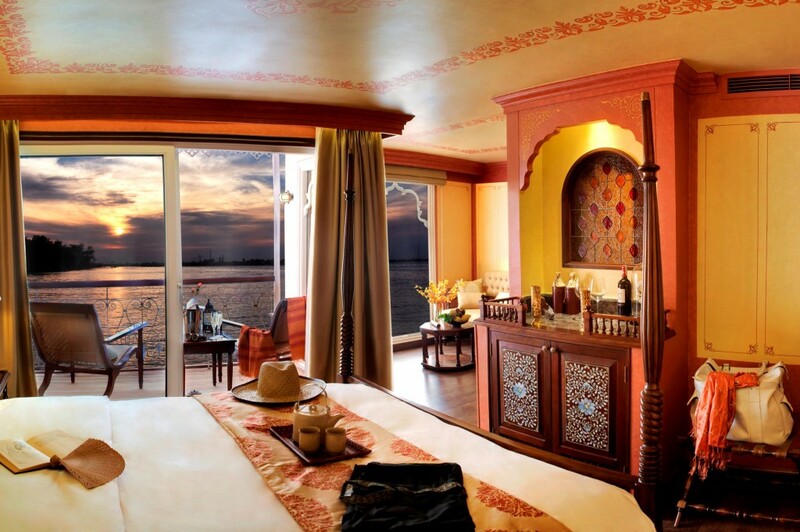 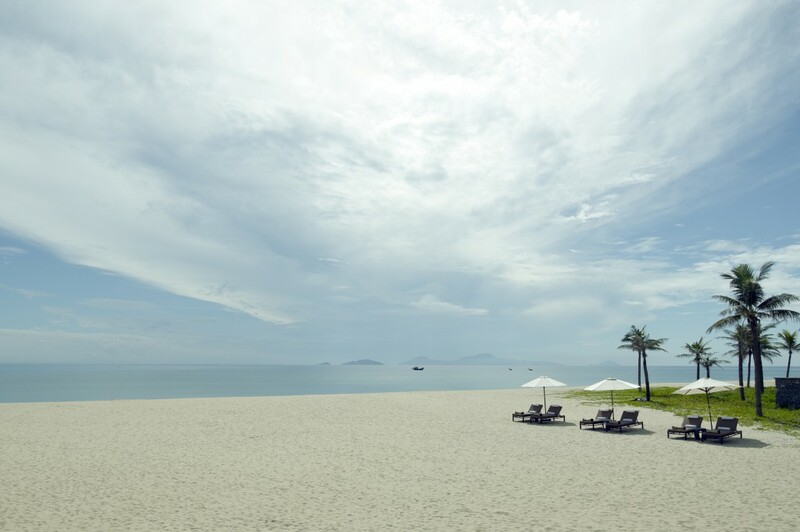 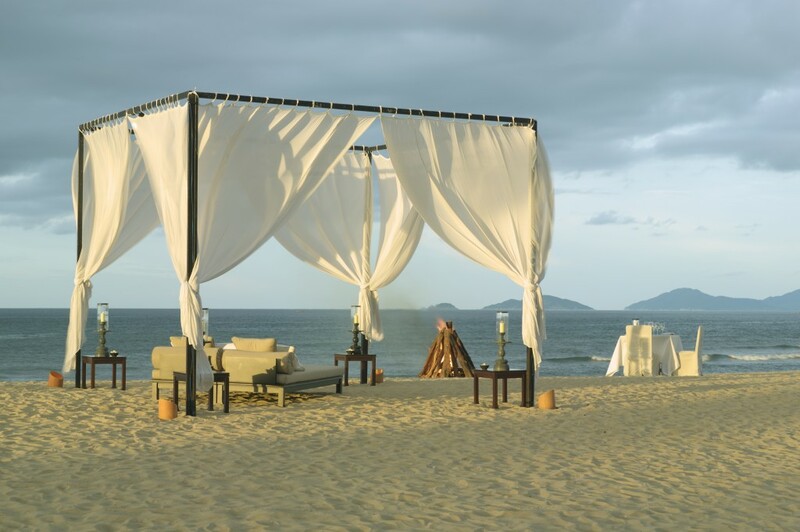 Along an infinite stretch of sand, amidst Vietnam’s rich cultural heritage, a strand of visually striking villas lines the dramatic beachfront. 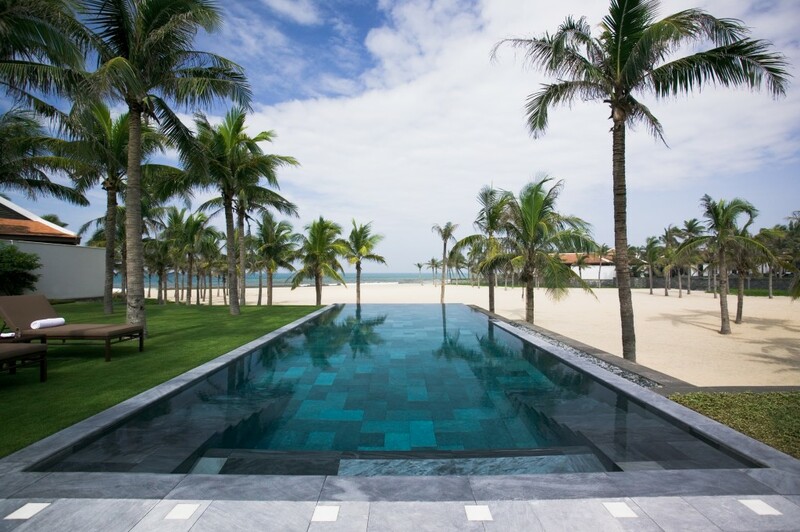 Inspired by 2,500 years of history, The Nam Hai’s architecture and interior design presents a play on wind and water, a reflection of ancient ‘Feng sui’ philisophy. 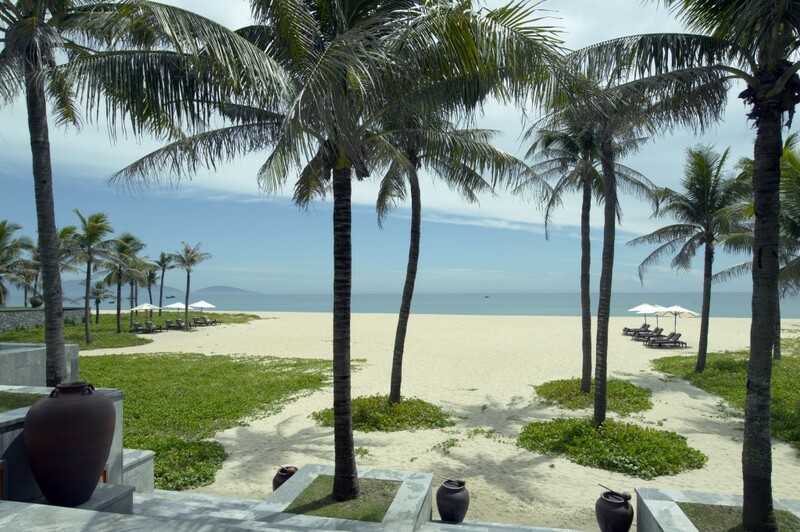 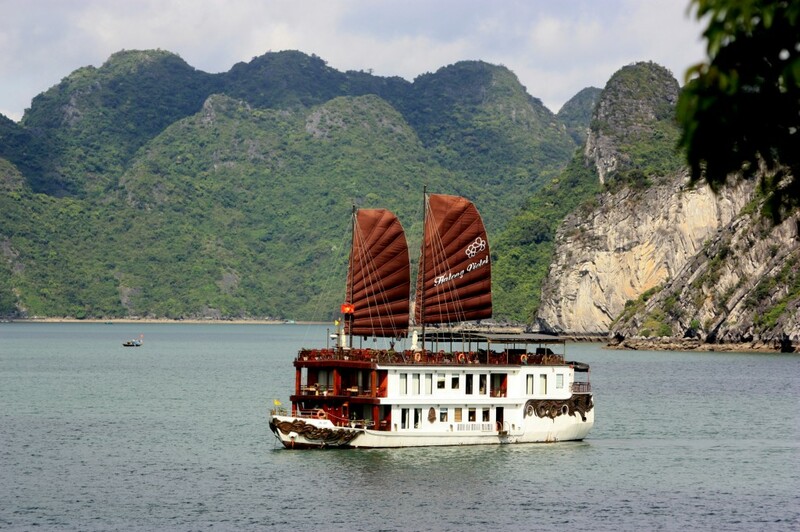 Explore the nearby UNESCO World Heritage Sites or Hoi An, My Son and Hue. 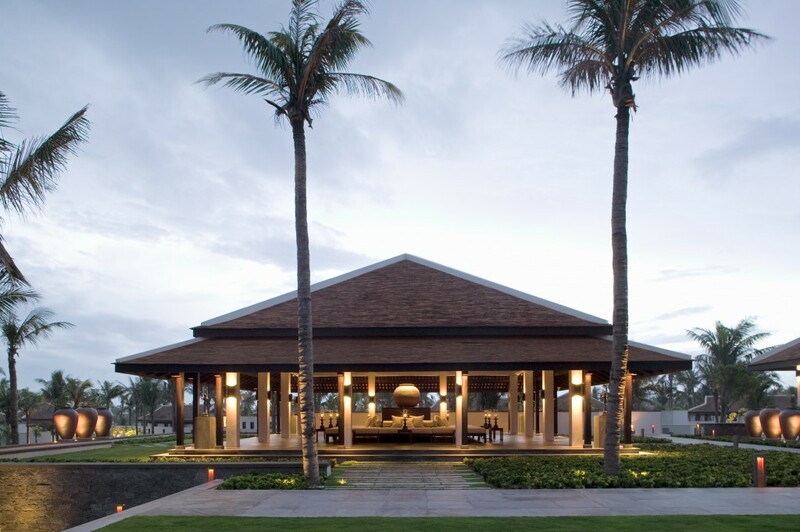 After which, return to our calm, tropical shore on Ha My Beach to relax around the three expansive swimming pools, in our award-winning spa on a private lagoon, over gourmet cuisine or in the privacy of our 100 private retreats, some of which are served by a most attentive butler.